The idea of Android phone makers borrowing heavily from Apple and the iPhone is nothing new at all, and that comes in many shapes and sizes whether it is the iPhone X’s notch appearing in new releases or software adaptations that resemble what iOS is doing. It’s the latter that has cropped up over the past 24 hours following a post on Google’s Android Developers Blog, which may have given us a sneak peek at iPhone X-like navigation gestures coming in Android P.
The blog post itself was relatively innocuous, detailing the new DNS-over-TLS feature that is available as part of the first Android P Developer Preview. However, things took an unexpected turn when a screenshot was used in the post that appears to have been taken on a device that is running a new, possibly second Android P Developer Preview. 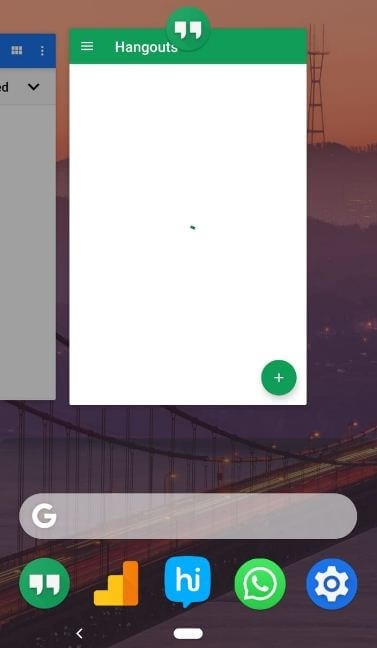 That screenshot shows what looks to be an all new navigation bar, complete with the removal of the standard round “Home” button. Instead, a pill-like gesture bar appears to have taken its place just like, you guessed it, the gesture bar on the iPhone X that allowed iOS to ditch the Home button and all of the functions it performs. Google has not commented on the screenshot, but perhaps tellingly, that screenshot has now been removed from the post in question, which does suggest that there may be some fire behind this particular smoke. 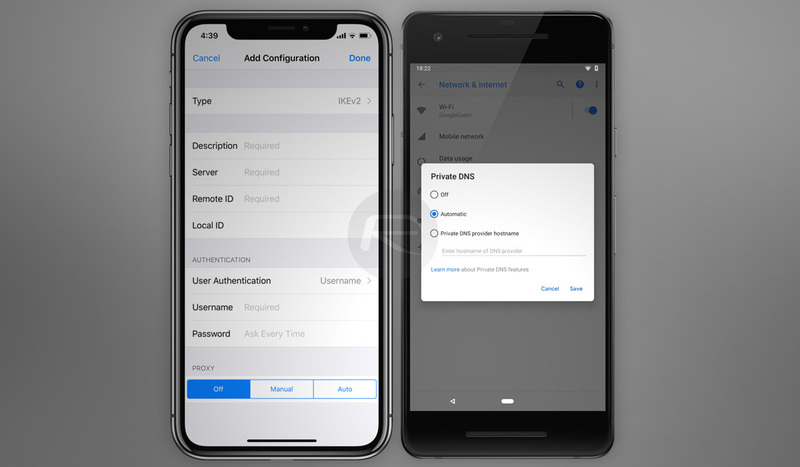 The folks over at XDA-Developers have been digging through the build of Android P that is currently available and cannot find any reference to what may be a new navigation style, but that could just mean that Google has done a good job of hiding it thus far. That obviously changed when someone took a screenshot, unfortunately for them, but definitely fortunately for us! Companies copy each other all the time. It’s a way to stay competitive. Some tweak it a little different to make it more intuitive. Itd be nice if we could cut that height in half, essentially being as thin as the Hutton its self. I would even be OK with the option to hide the bar entirely, and swipe up on the left side for back, and anywhere else for home / hold for recent (like OP). Recently launched last android P Beta 4 or android P developer preview 5 before final release Google’s latest upcoming OS android P or android 9.0. In this android P 9.0 OS, added new “swipe up on home screen” gesture that work as iPhone X like gestures. It’ll hide home button and overview button from navigation bar. Google also introduce Digital wellbeing (App timer, Dash board, Wind down) features, but these features not available in last released android P Beta 4. This android P digital wellbeing features may be available in android 9.1 or upcoming Google Pixel 3 & Pixel 3 XL. iOS users already use screen time and app limit feature.